Universities in Madhya Pradesh state, their affiliated colleges and their contact details. 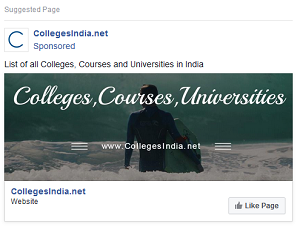 In Madhya Pradesh 47 universities are found and their details with affiliated colleges. All these Universities are recognised and approved by 'University Grants Commision (UGC)'. 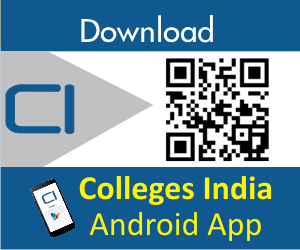 Use search functionality to search by Madhya Pradesh district and university name. Amity University Madhya Pradesh is established by the Ritnand Balved Education Foundation (RBEF), New Delhi which is a society registered under the Societies Registration Act, 1860 and was established with the view to promote professional, industry-oriented education in the state of Madhya Pradesh. . The University formerly known as Bhopal University was established in 1970 in the capital city of Madhya Pradesh. In 1988, it was rechristened as the Barkatullah Vishwavidyalaya, in the living memory of the great freedom fighter, Prof. Barkatullah belongs to Bhopal.